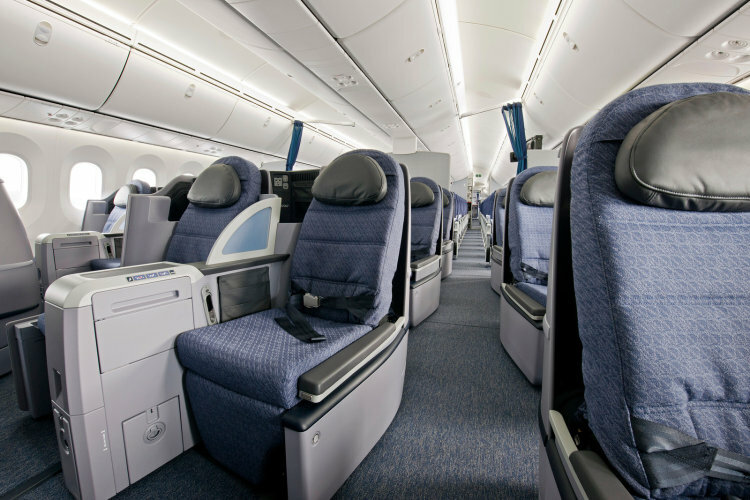 Fly United Airlines Business Class from an amazing £1689 return inclusive of taxes. Non-stop from the U.K to Chicago, Detroit, Los Angeles, New York, San Francisco and Washington D.C. Onward connections to a huge number of destinations including the Hawaiian Islands. Get in quick, some deals end 31 Jan 2017! Ticketing: Advance purchase of 28 days apply. Business Class Flights with United Airlines inclusive of Taxes.